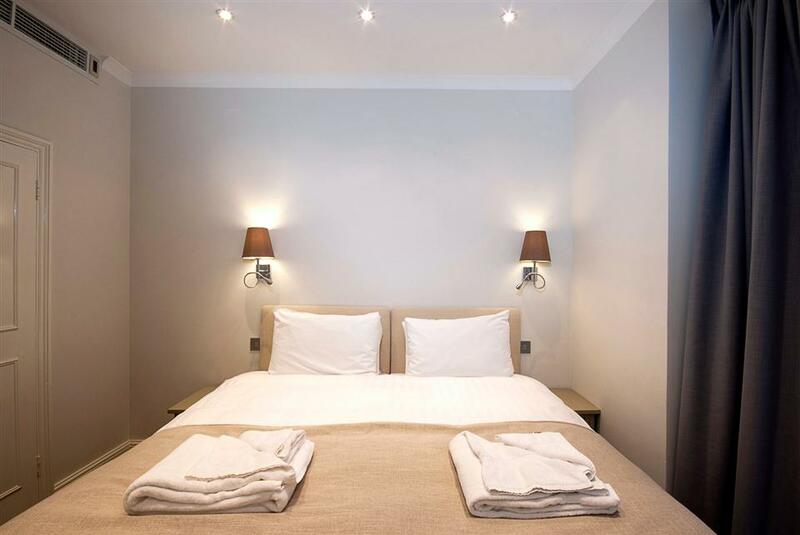 South Kensington holds a particular special spot in our hearts, and is a charming location for apartments whether you are in London for a short or extended stay, and whether you travel: alone, with friends, family, or colleagues. South Kensington is a high class residential area, featuring large terraced houses, and neighbouring the equally affluent areas of Knightsbridge, Chelsea, and Kensington. One of London’s wealthiest areas, the streets are lined with numerous upmarket restaurants, bars, furniture shops, and designer boutiques. The majority of South Kensington’s appeal does, however, lie in its unbeatable range of free museums and beautiful open spaces. Appropriately named, Exhibition Road is home to the Natural History Museum, Science Museum, Victoria and Albert Museum, and the Royal Albert Hall. The attractions and events provide fun for all of the family, and during winter the Natural History Museum hosts a popular ice rink. Outside of the enormity of history and future encompassed in the walls of the museums, they also host a variety of events such as Silent Discos, and conventions. Also in the neighbourhood are a variety of highly respected colleges including: Imperial College London, Royal Geographical Society, The Royal College of Art, and The Royal College of Music. To reach other London Landmarks and attractions, nearby Underground Stations South Kensington and Gloucester Road are served by the Piccadilly line, circle line, and the district line, making travel around London both quick and convenient. 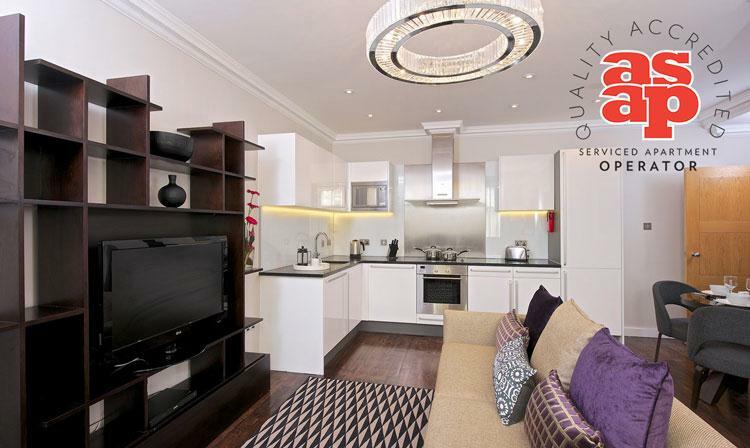 For further information and special recommendations for serviced apartments in the South Kensington area please do not hesitate to contact a member of our team. With a long history of serving and working in the area we have a vast list of restaurants, bars, things to do and suggestions for family days out. 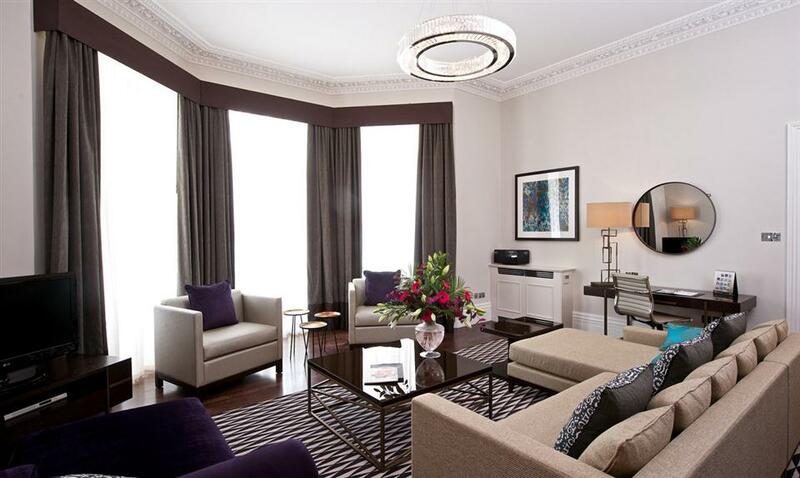 The Harrington’s 1 Harrington Gardens, set in chic South Kensington, is a collection of spacious serviced apartments including studios, one bedroom and two bedroom residences. 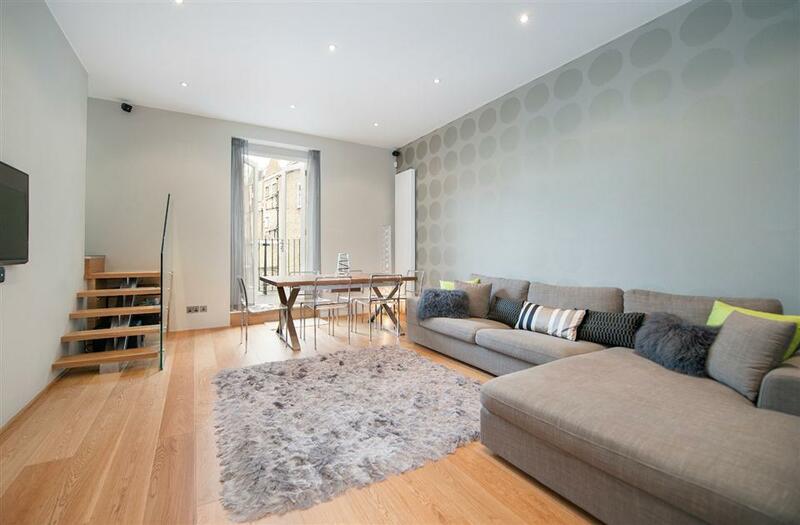 Just two minutes’ walk from Gloucester Road Underground station..
A new development with modern, contemporary styled apartments set within a renovated period building on this quiet tree-lined street in South Kensington. 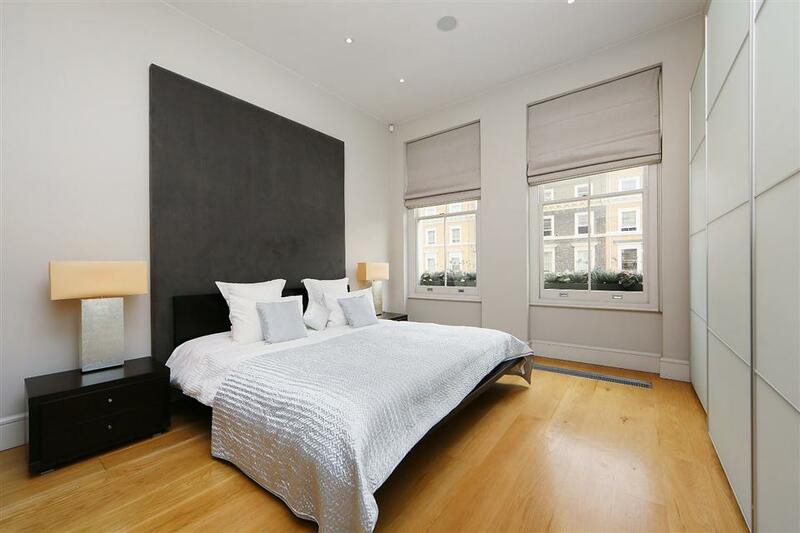 The building is south-facing providing beautiful views from the apartments ..
3 Harrington Gardens is a development of modern, contemporary styled apartments set within a renovated period building on this quiet tree lined street in South Kensington. The building contains eighteen residences. 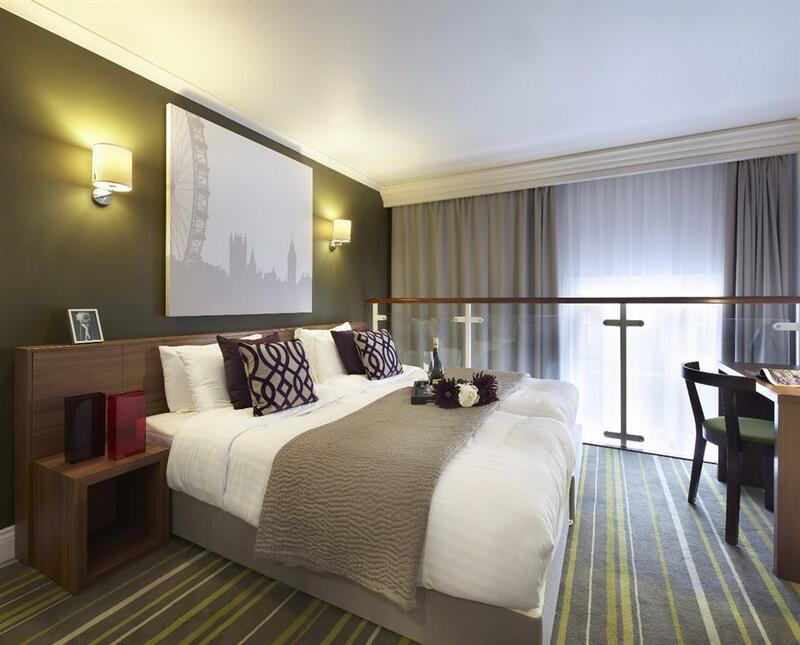 Citadines South Kensington located in the heart of fashionable Kensington & Chelsea. Citadines South Kenisngton apartments are located in ideal setting, surrounded by magnificent historical buildings & tree-lined Victorian streets . 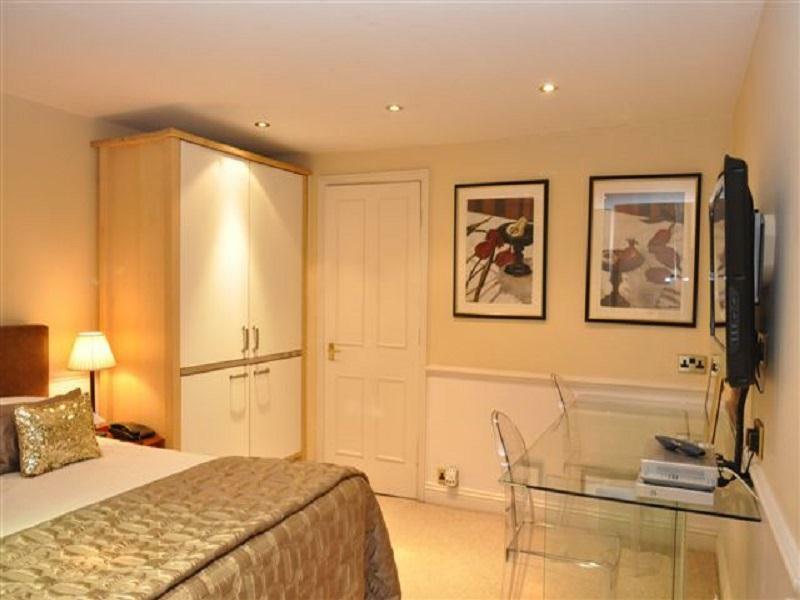 The Collingham Apartments in South Kensington offers guests a choice of comfortably furnished studio, one, two and three bedroom apartments. 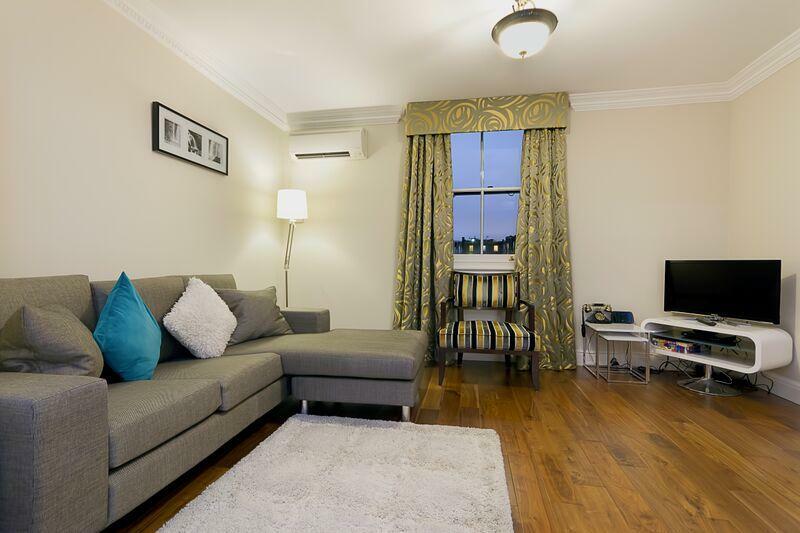 The studio and 1 bed apartments are perfect for overnight or short-stay visitors while the larger,..
Fraser Suites Kensington is fronted by a beautiful 2.5 acre private garden square to which many residents have access from their apartments’ private terraces or courtyards. 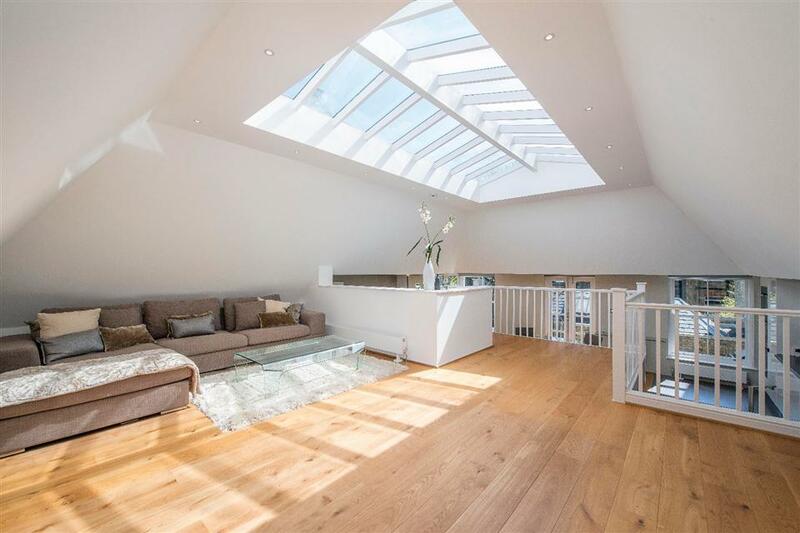 The lavish appeal of restored Victorian staircases, glass atriums,..
A new development with modern, contemporary styled apartments set within a renovated period building on this quiet tree-lined street in South Kensington. 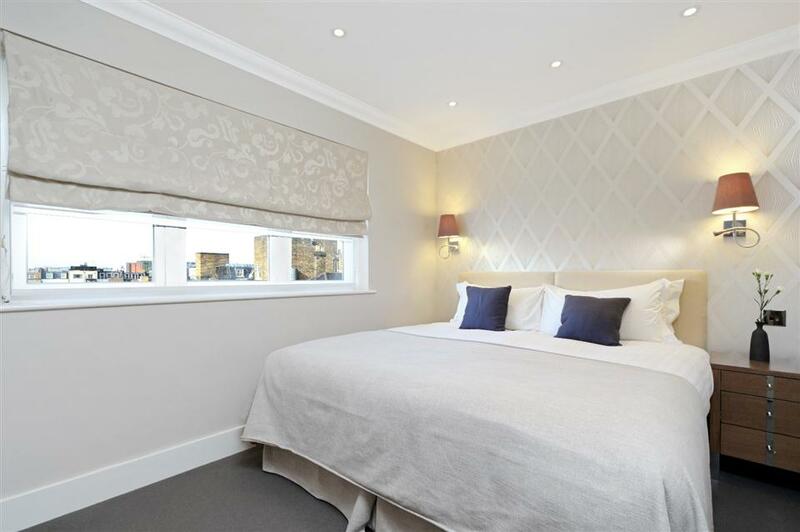 The building is south-facing providing beautiful views from the apartments including on of St. Stephen’s..
3 Harrington Gardens is a development of modern, contemporary styled apartments set within a renovated period building on this quiet tree lined street in South Kensington. The building contains eighteen residences. All apartments include widescreen TVs,..
4 Cornwall Gardens was formerly home to the world-famous Lucie Clayton House finishing school. In the 1960s it added a modelling agency turning out famous faces like Joanna Lumley, Sandra Paul and Jemma Kidd. The building has been refurbished in a classic.. 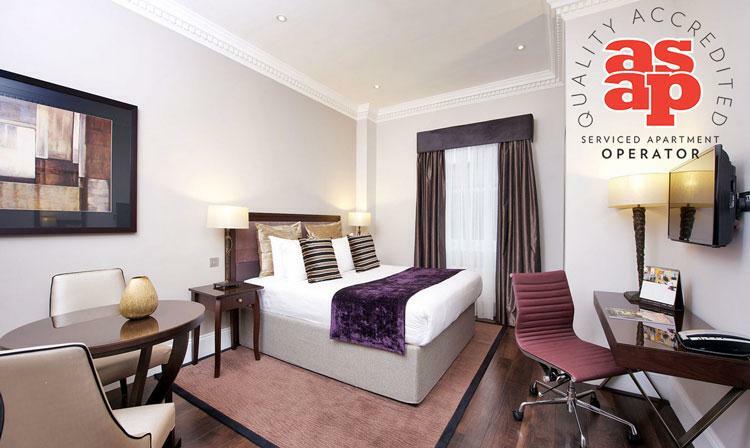 Comfort & Service in exclusive Kensington: Ashburn Court serviced apartments are ideal for business travellers and families looking for a home away from home while staying in London. The 19 apartments range from Studios right through to a Three Bedroom..
Citadines South Kensington located in the heart of fashionable Kensington & Chelsea. Citadines South Kenisngton apartments are located in ideal setting, surrounded by magnificent historical buildings, tree-lined Victorian streets of Kensington and a..
Fraser Suites Kensington, luxury serviced apartments with a beautiful 2.5 acre private garden square, with many apartments offering access onto private terraces or courtyard areas. 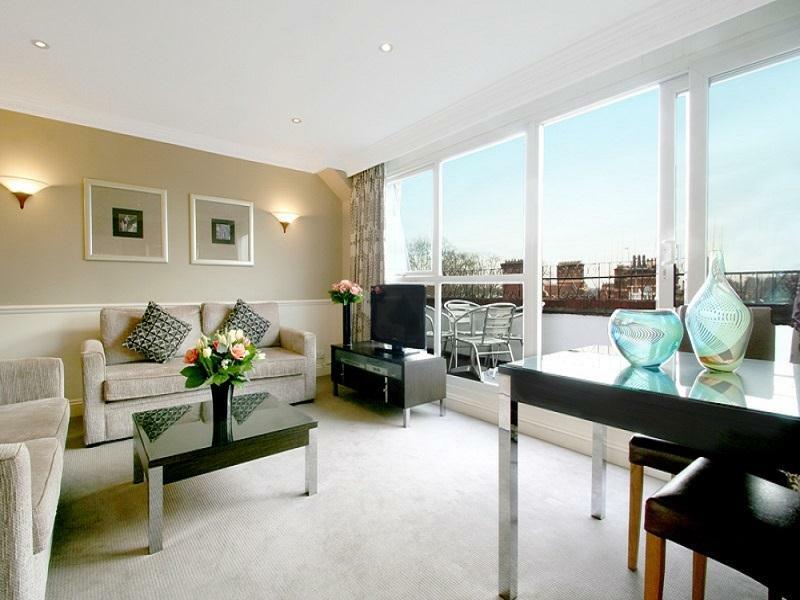 The luxury serviced apartments range from studios, one.. This recently renovated fully air-conditioned apartment complex introduces a modern and stylish concept within established old world charm. Nestled between the gorgeous terraced houses of Kensington and Chelsea, Knaresborough by Skyline Worldwide..